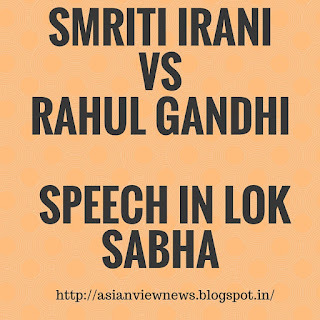 In an Epic battle of words between Smriti Irani and Rahul Gandhi, Smriti slams the opposition team with fantastic Hindi and also leaves them speechless. She talks about all level of educational institutions starting from school,university and research institute. 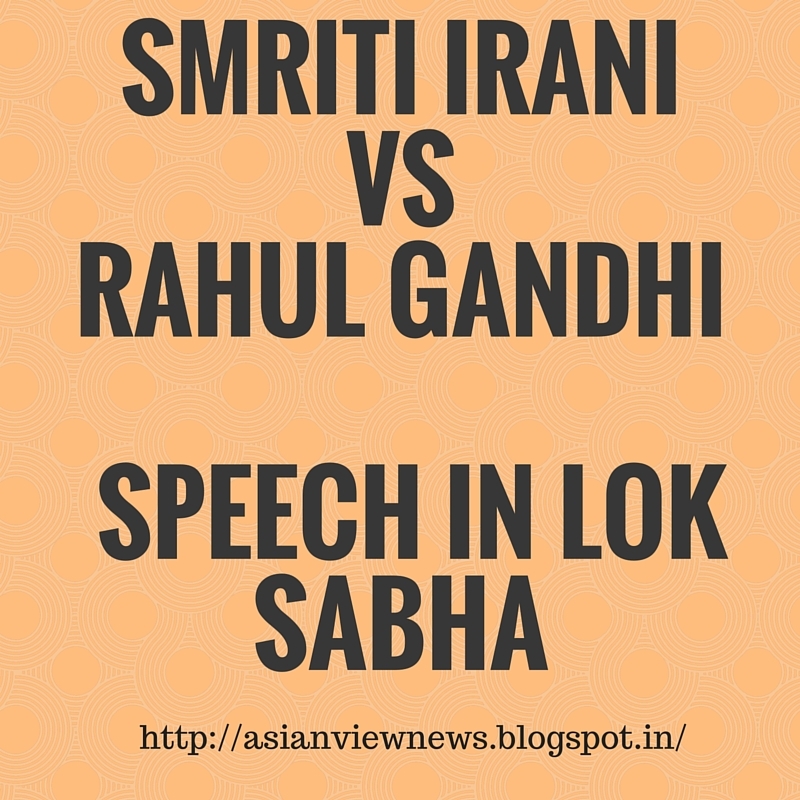 She also slams the opposition with Sanskrit Shloks.